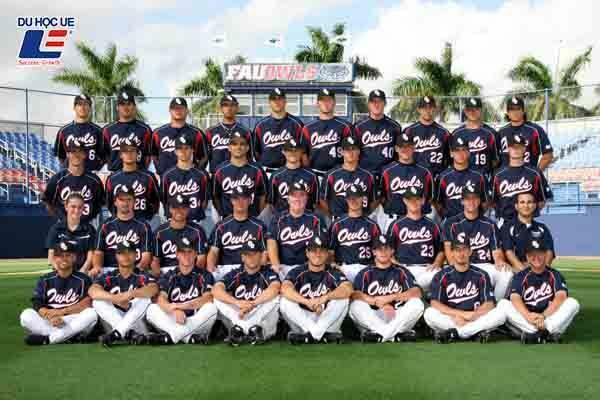 Florida Atlantic University (FAU), founded in 1964 by President Lyndon B Johnson, is a comprehensive public university accredited by the Southern Association of Colleges. The campus has over 30,000 students studying in 180 undergraduate and postgraduate majors. The school is located between Palm Beach and Fort Lauderdale, approximately one hour's drive from Miami. Boca Raton is known as "Boca" and is a small city with a population of about 90,000. Boca is located in Palm Beach, is the heart of the golden coast area of ​​Florida (Gold Coast). With a warm climate of 231 days per year, this is an ideal area for Vietnamese students to live and study. The average temperature in July is 32 degrees Celsius, January is 15 degrees Celsius. 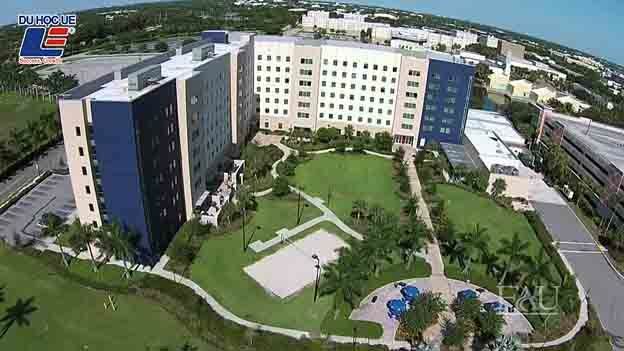 FAU is a campus-like campus. At the school there is a fitness center with yoga, swimming and basketball. 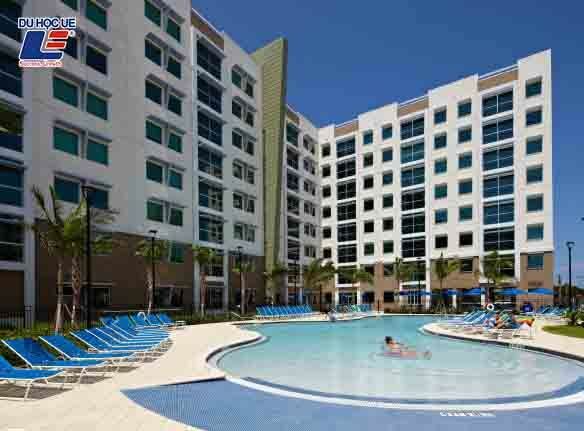 FAU has more than 300 clubs and organizations such as dance clubs, surfing clubs, table tennis clubs, Asian Student Association, Muslim Students Association. The students want to go to the cinema - not far away because at school there is a movie theater for you with discount tickets, sure you will have a perfect relaxing time after hours. learn. FAU is a member of Navitas USA with a lot of attractive US study scholarship policies. 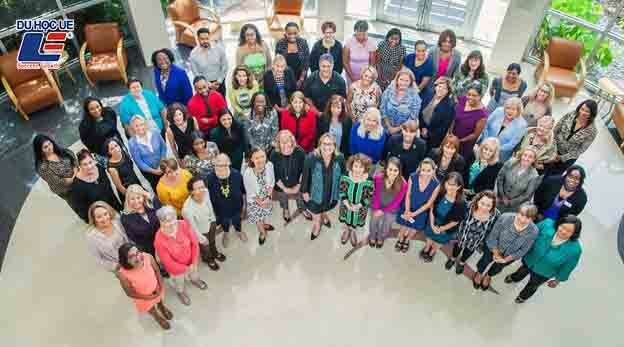 The Barry Kaye College of Business' Entrepreneurship Program is in the top 50 in the US as judged by Success Magazine. Discount of 10% of the first year tuition fee when enrolling in a university transfer program and transferring a master's degree.